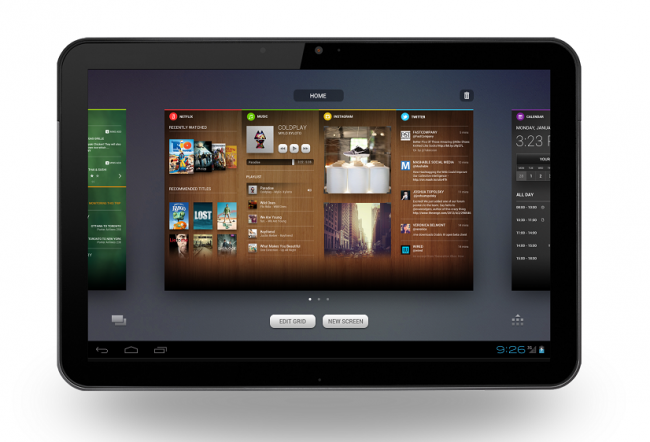 Backers of Chameleon, the Android tablet home replacement app, mark “beginning of August” on your calendars. Announced today through the Chameleon blog over at Kickstarter, a beta version will be made available in the coming weeks to all those that pre-ordered the app. It will be published through the Play Store, which we are assuming means there will be some sort of login process in order to activate it. Otherwise, it would be a free-for-all and defeat the purpose of it being a beta. We have written about this app countless times, so this early arrival of a beta is greatly welcomed. Madfinger's Dead Trigger to Receive Major Update: "More Blood, More Guns, More Gadgets"